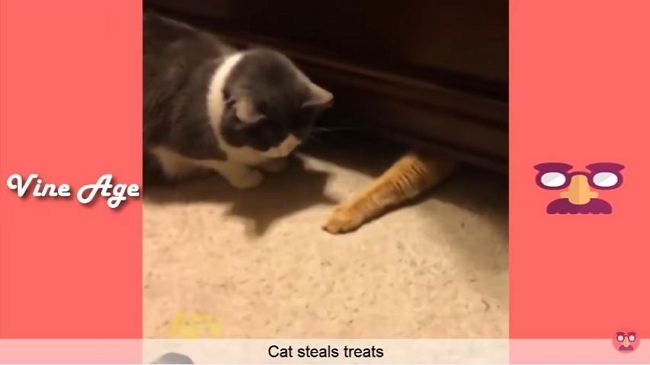 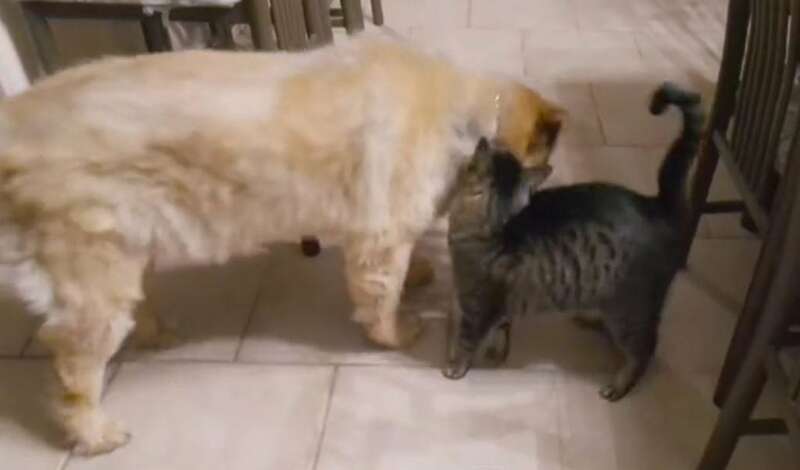 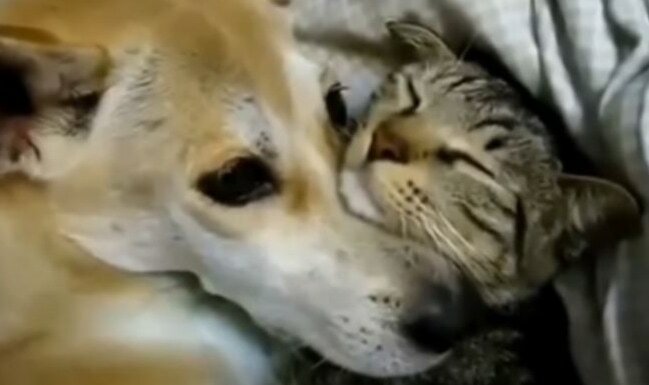 From a kitten snagging a ride to a another who has figured out how to get her best friend treats, these pairs of cats and dogs make for a good giggle or two. 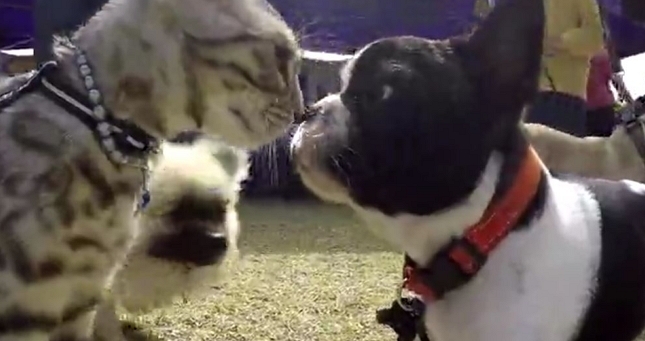 Kitty Meets 50 Dogs in a Row! 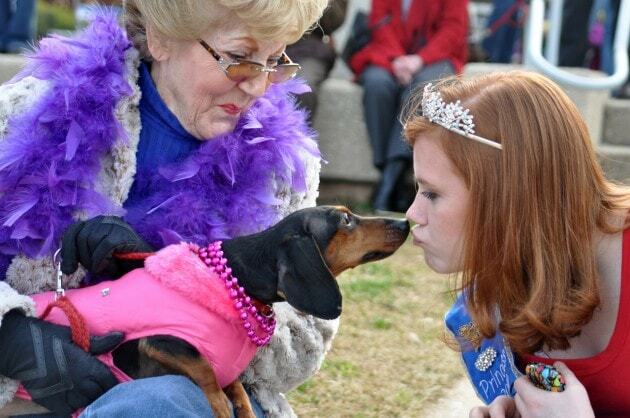 Pet lovers in Shreveport, LA, do it right when it comes to sharing Mardi Gras with their pets as was seen in the 2017 Krewe of Barkus and Meoux Parade. 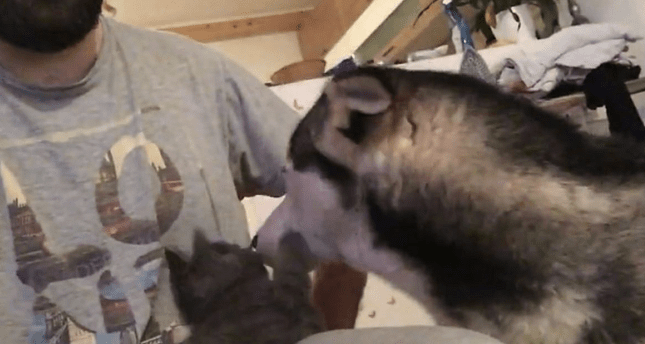 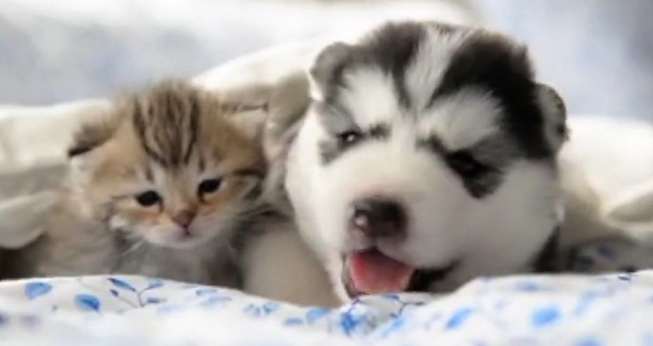 You never know when a new best friend will come into your life and it is clear that this Husky is very happy to welcome this kitten to share his home. 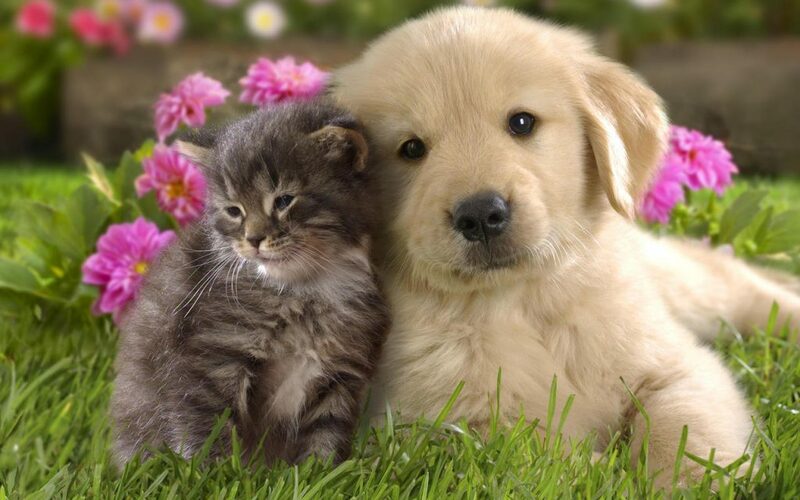 Pets can mean the world to us. 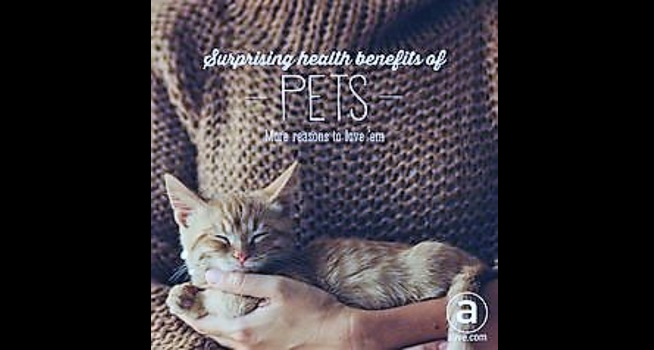 Intuitively, this may be something most of us already knew, but sometimes the science behind the reasons why are fascinating.